After Gordon is shot in an attempt to establish a cease-fire, he hallucinates a trial for his life that could have deadly real consequences. Meanwhile, Ivy (guest star Peyton List) returns and puts her spell on Bruce, leaving Selina to defend herself. Lee has a life-changing moment as Barbara and Penguin consider their next moves. 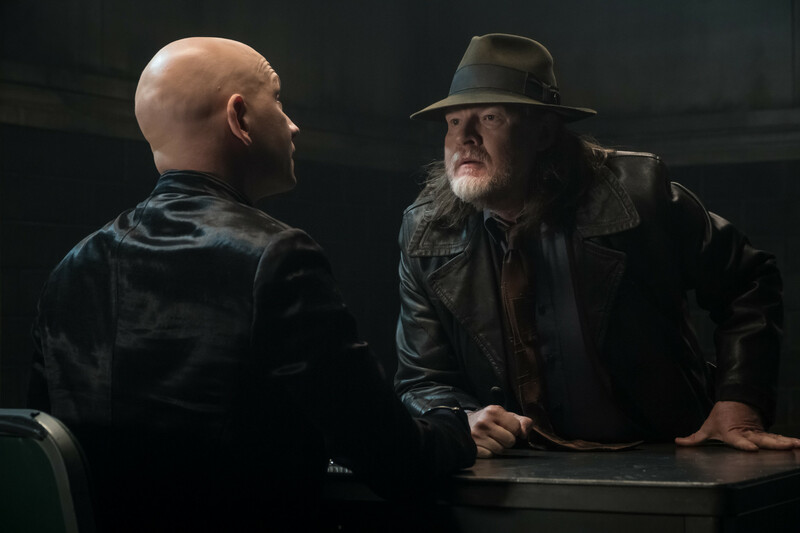 Guest Cast: Peyton List as Ivy Pepper, Kelcy Griffin as Detective Harper, Anthony Carrigan as Victor Zsasz, JW Cortes as Detective Alvarez, Hunter Jones as Will Thomas, Julian Gamble as Judge. Air Date: Thursday, March 7 (8:00-9:00 PM ET/PT) on FOX.